IIM Sirmaur welcomes Ganpati Bappa with all the devotion, austerity and happiness to shower upon us his blessings and love. The celebrations of the auspicious occasion commenced earlier this morning with the 'Sthapana' of the idol of Lord Ganesha followed by 'Pooja & Aarti' creating an atmosphere of euphoria among the students and staff members. 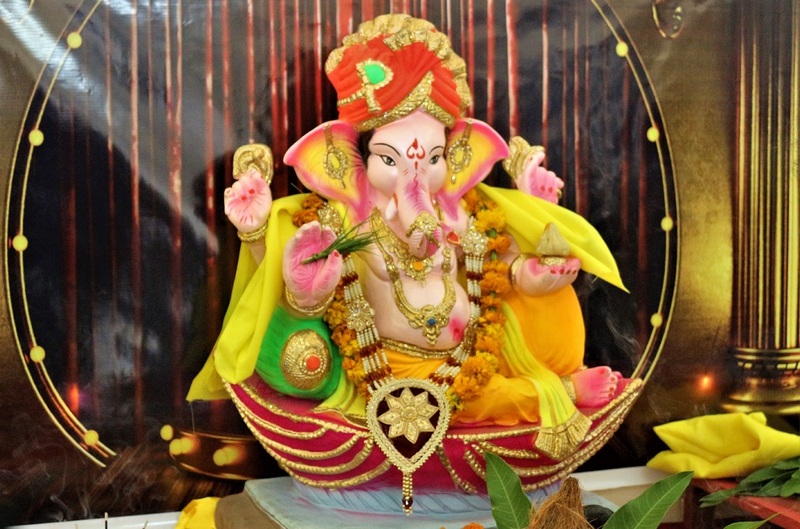 The festivities will continue for 10 days culminating with 'Ganpati Visarjan' on 23rd September. "MDP on Data Analytics for Advanced Research"